People. PEOPLE! This mobile casino thing is getting out of control quickly! Check out this news item from Casino Tropez Mobile. Seems that some dude from Norway, “Janne,” took home a whopping 28 big ones playing video poker. In and of itself, that is a big deal. But on a freaking cell phone??? ARE YOU KIDDING ME??? Seriously, I can’t even send a 200 character text message without my mom calling while I’m typing, causing me to lose the entire thing. 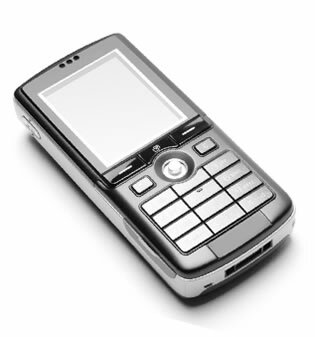 HOW DOES ANYBODY IN THE YEAR 2008 GAMBLE LONG ENOUGH….ON A CELLULAR PHONE!?!? !….TO WIN TWENTY-EIGHT THOUSAND DOLLARS!?!?! How much time does it even require in one sitting to win that much money anyway? When I’m playing casino games online or in Vegas, I drop what I’m doing to call my friends after going up five hundy! I start getting the shakes when my handset gives me the low battery message. So yeah…props to you, Janne. You made out like a bandit. But you probably missed three calls about the hot blondie at the kegger down the street. So in the end, you’re probably broke even.